Add up to 2 collars, one for each dog, for a total of 3 dogs per system. 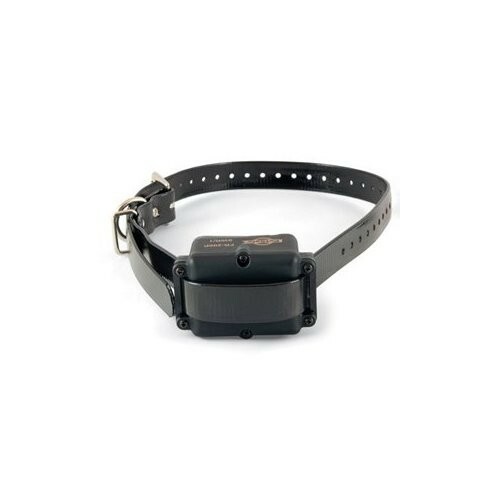 You can also use it as a replacement collar for your one-dog system. Remote not included. This collar is used to replace a collar or add a dog to the PDT00-12470 Yard and Park Remote Trainer system.